Ivy Gate are pleased to present to the market this delightful two bedroom cottage in Thames Ditton. Situated on a highly regarded residential road this property benefits from period features throughout, juxtaposed with modern interiors. The property itself comprises; spacious and light 26ft double reception room with feature fireplaces, ample built in storage and original wooden flooring leading on to the fully fitted modern kitchen with original red clay tiled floor. There is also direct access to the rear South facing garden which has large patio and lawn areas with mature shrubbery and outbuilding to the rear with mains electricity. Leading up the stairs to the first floor is the modern bathroom with shower over bath and two double bedrooms. The property is conveniently located within close proximity to the River Thames, Surbiton and Thames Ditton town centres, as well as Kingston and all of its amenities. Thames Ditton mainline railway station is approximately 1 mile away and Surbiton is 2 miles. For the motorist, the A3 is also within easy reach. Rushett Road is also within the catchment area of the desirable local schools. is cosy in the winter and cool in the summer. The garden is a great, sunny space for relaxing or entertaining. Thames Ditton is a wonderful place to live. We use the local shops at the top of the road. We like the shops along the Portsmouth Road and also up at Hinchley Wood. All the usual high street shops can be found in Kingston. London is only 45 minutes away on the train. We tend to eat out in Esher and Kingston where there are a variety of good restaurants. 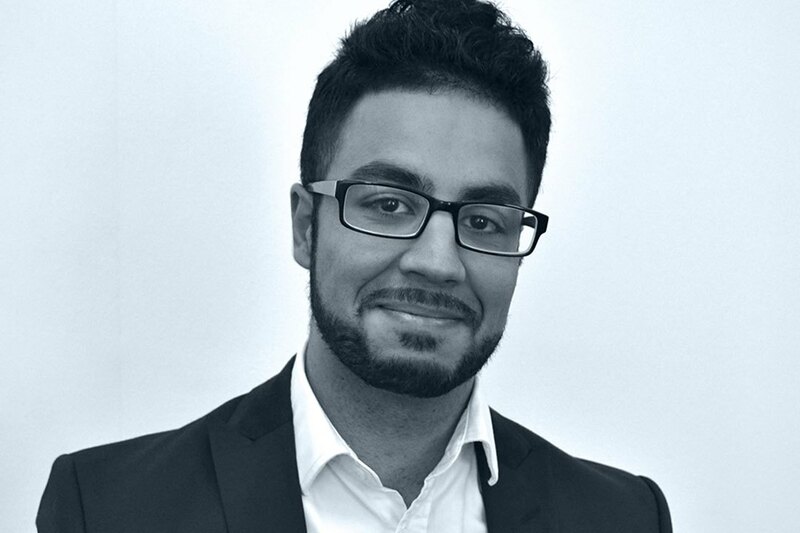 Ashkan is one of our Personal Relationship Managers with over 10 years experience.